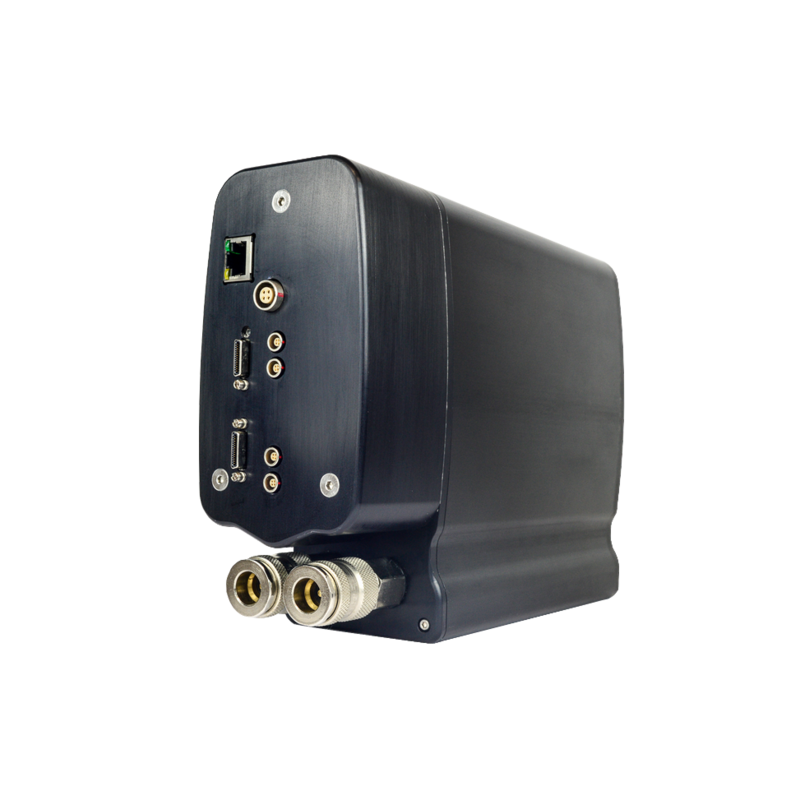 OCAM²S is a high speed low noise camera with an integrated electronic shutter able to run at 2067 FPS with subelectron readout noise. 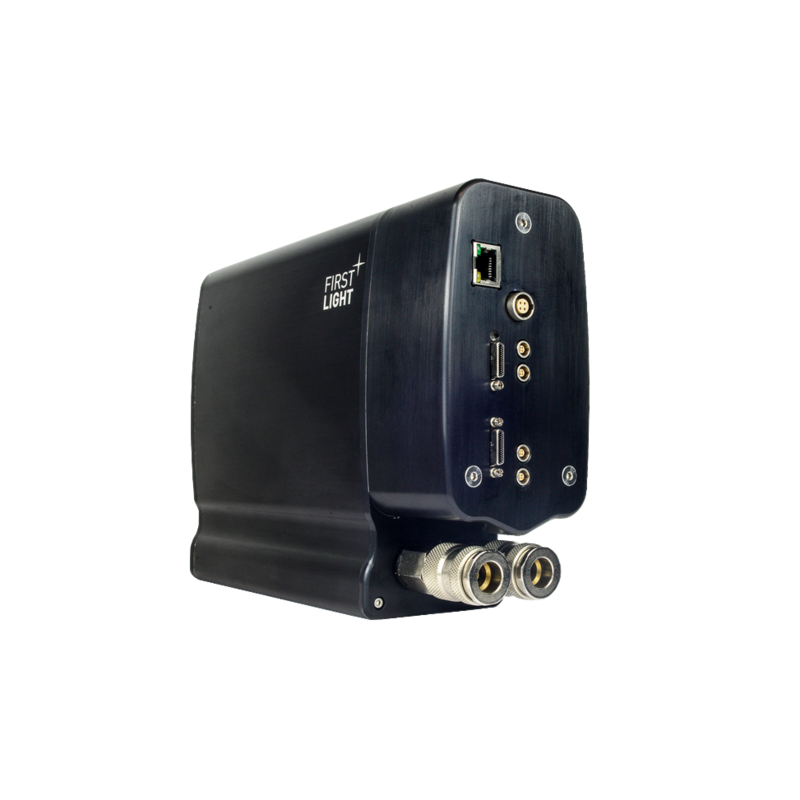 To achieve this performance, OCAM²S uses the E2V CCD 219 EMCCD, an 8 output split frame transfert CCD. 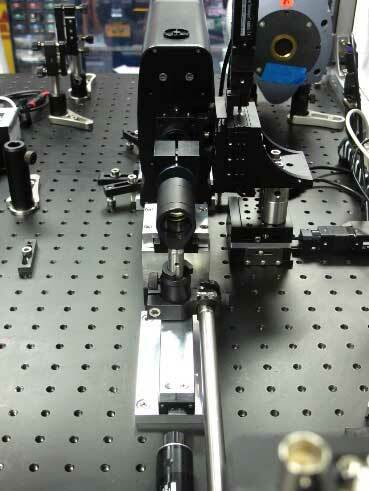 To minimize smearing, the CCD219 high speed metal buttressed clock lines are driven by OCAM²S at a speed as high as 7 Mlines/s transferring each frame in the store section in only 12 microseconds. 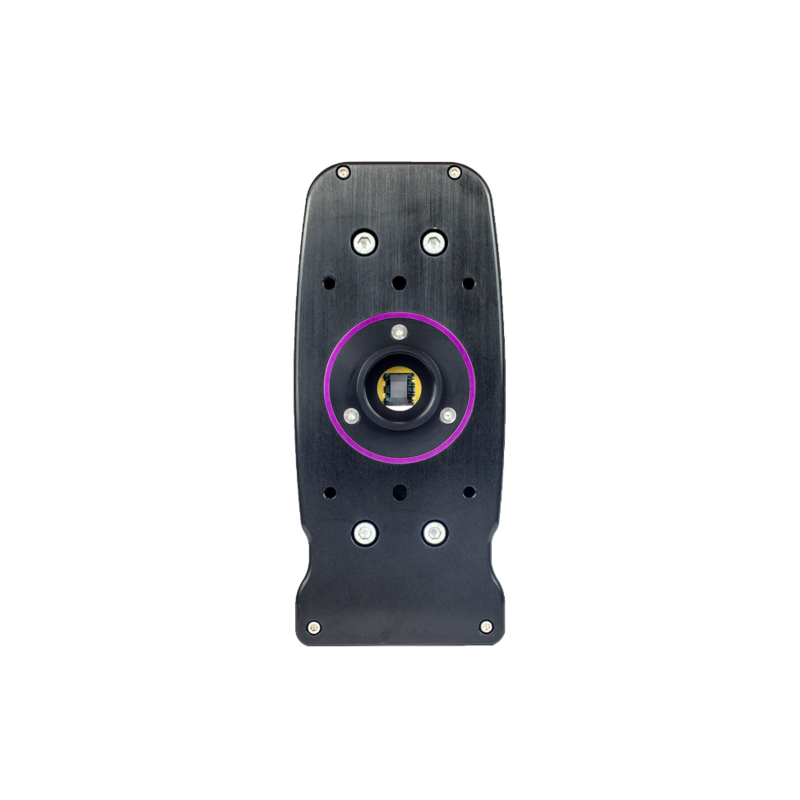 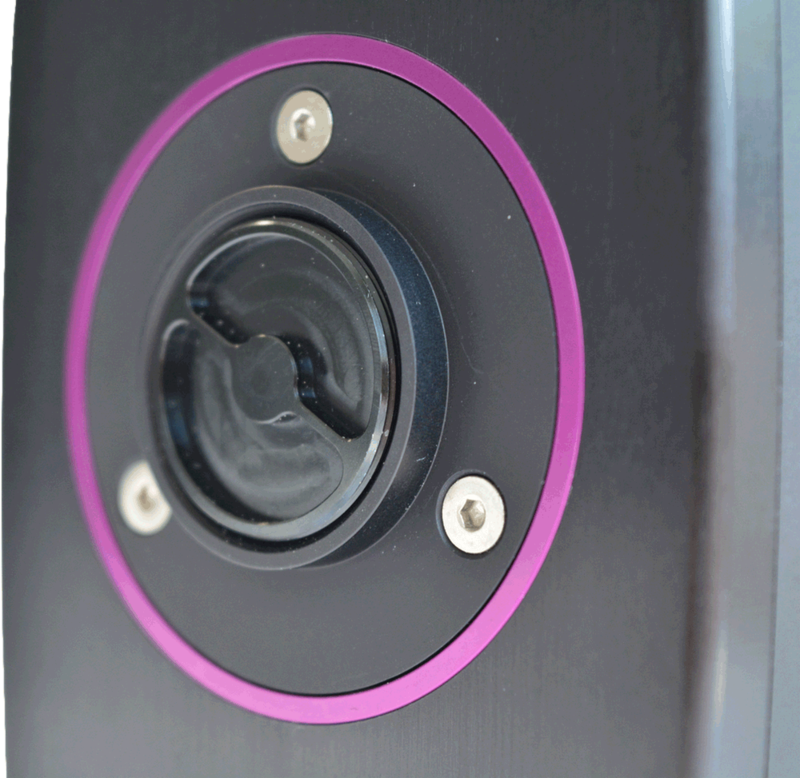 The Embedded Electronic Shutter in OCAM²S is able to deliver an arbitrary number of integration pulses that can be shorter than 1 µs with a precision better than 50ns. 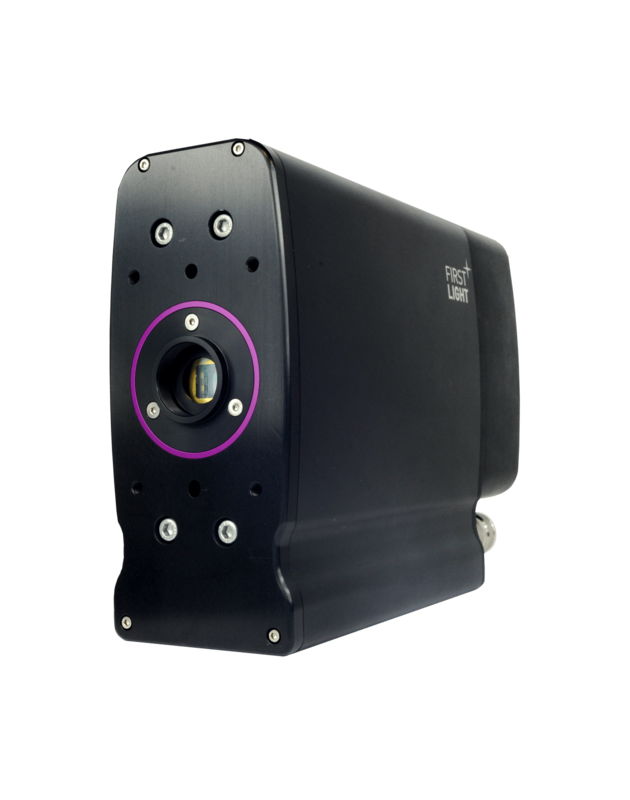 OCAM²S also offers an extremely low latency : 43μs between exposure and first pixel availability.